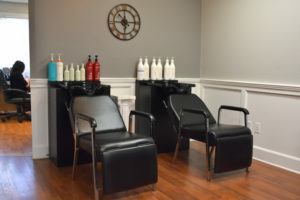 Are you a dedicated stylist looking for a place that is fun and exciting? Do you continue to push yourself, look to actively learn more, and remain knowledgable on up and coming trends? Then we want to meet you! Apply today by following the link below. Be sure to have a link to your online portfolio available so we can see what you can do. Students... we want to work with you, too! If you are looking to learn more about what it's like to work in the hair industry, we'd love to show you. We are looking for motivated individuals who want to stay on top of up and coming trends in cuts, style, color, and cosmetology. Internships are ongoing. Apply below. 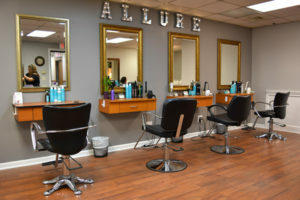 Allure Salon and Spa is growing and we are excited to announce that we have a position open for a licensed professional stylist preferably with a following. 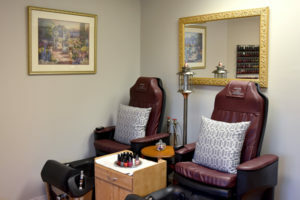 We are seeking a professional Nail Tech, no following required. All inquiries or interviews are always kept completely confidential. Allure Salon is happy to announce that we are now offering job shadowing as well as internships. 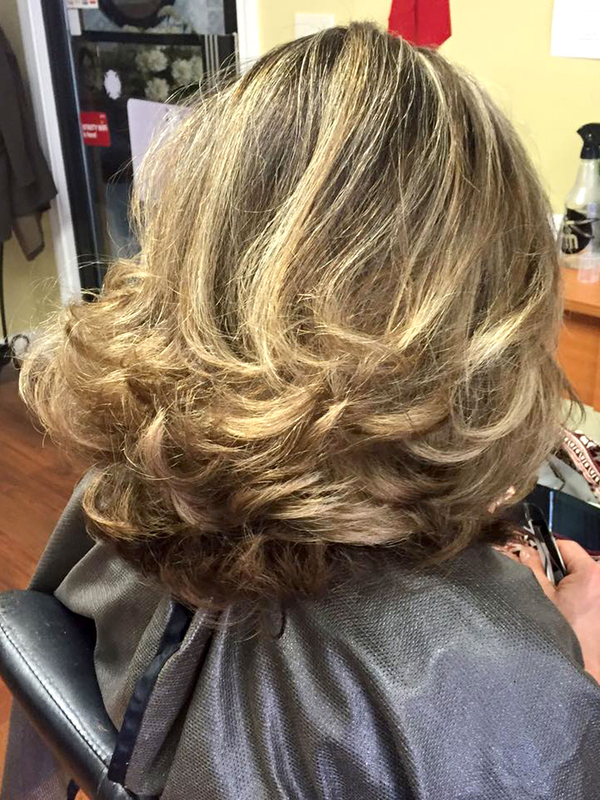 This program is a great way to discover if the world of hairdressing is for you.